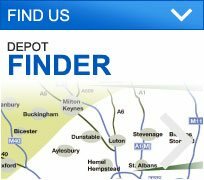 With a depot in St. Albans, George Davies Turf is ideally situated to deliver fresh turf in Uxbridge. We’ve been developing our services since 2001 and we now have a fleet of high-end lorries, a 30 foot chiller unit, telescopic forklift trucks and a dedicated team, meaning we can deliver your turf quickly in its prime state. 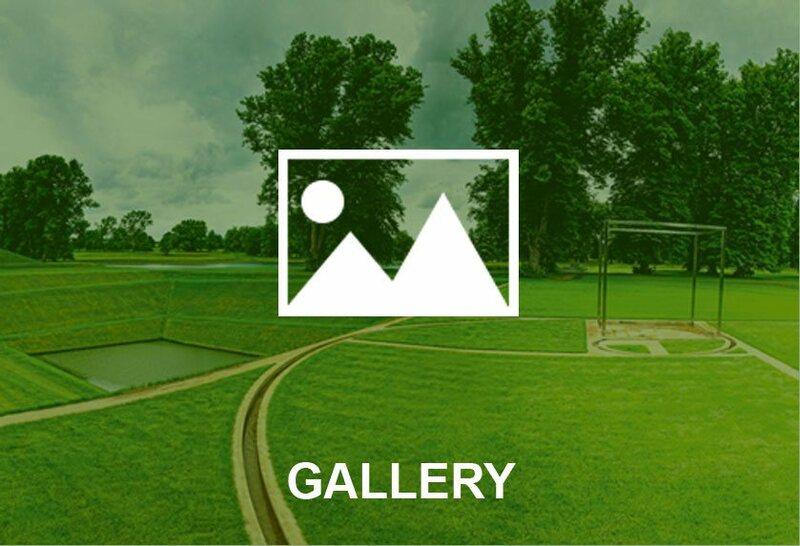 Our range of turfs are well suited for all types of lawns, including gardens, golf tees, football pitches and bowling greens. 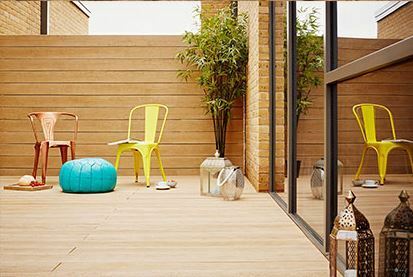 Whether it be natural or artificial turf you're looking for, our friendly team are always on hand to help you decide on the right turf for your landscaping project. 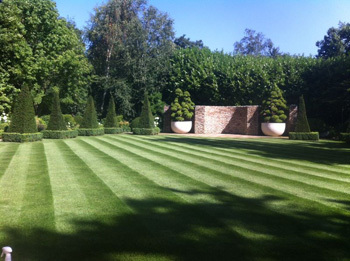 As a leading turf supplier in Uxbridge, we’ve delivered grades to local authorities, builders, developers, restaurant and pub owners, landscapers, landscape architects and sporting clubs, and our large stock levels allow us to meet the large demands for quality turf. 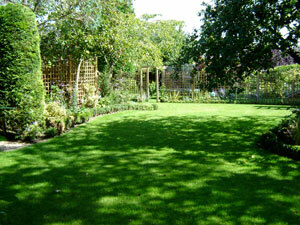 It’s important to choose the right grade of turf for your project and we have a selection of products to choose from. 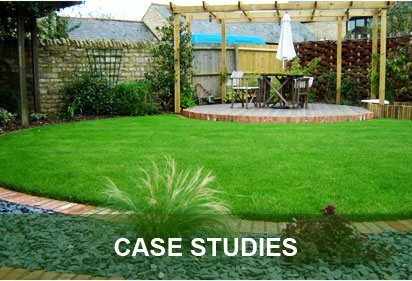 Greenscape is by far our most popular products and that is because it is designed to flourish in British weather conditions. This product is often used for general lawn use and amenity landscaping, while County Greens is a luxury product specially created for golf and bowling greens. Like all of our turf products, County Greens is sourced from County Turf; a specialist turf grower based in North Lincolnshire. 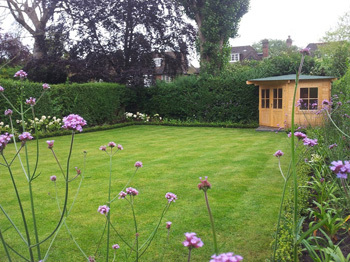 County Shade is a high - maintenance turf, grown using grass cultivators, meaning it can thrive in a shaded environment (N.B Customers should be aware that this turf requires intensive care and specialised knowledge to really thrive). RTF mix, also known as Rhizomatous Tall Fescue is like normal grass on steroids. By this we mean it offers tolerance to drought and waterlogging while it’s extremely deep rooting, making it suitable for walkways or goal mouths on a football pitches. Quality Products For Your Selection - Give us a Call Today! Though we can deliver all year round, our peak season tends to be between March and September, so customers should aim to give us two days notice where possible. We have the equipment at our disposal to deliver your turf to the right spot of your choice, whether that’s on your drive, on the fairway of a golf course or the centre circle of a football pitch. 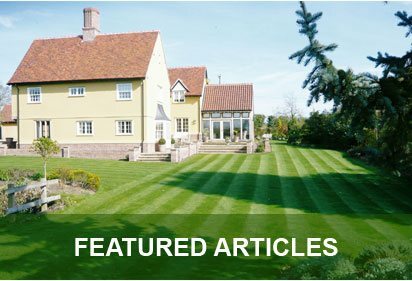 To find out more about your leading turf supplier in Uxbridge, get in touch with George Davies Turf Ltd today on 01234 714555 or 01727 821 765 Alternatively, feel free to send us an email, or complete our online enquiry form.